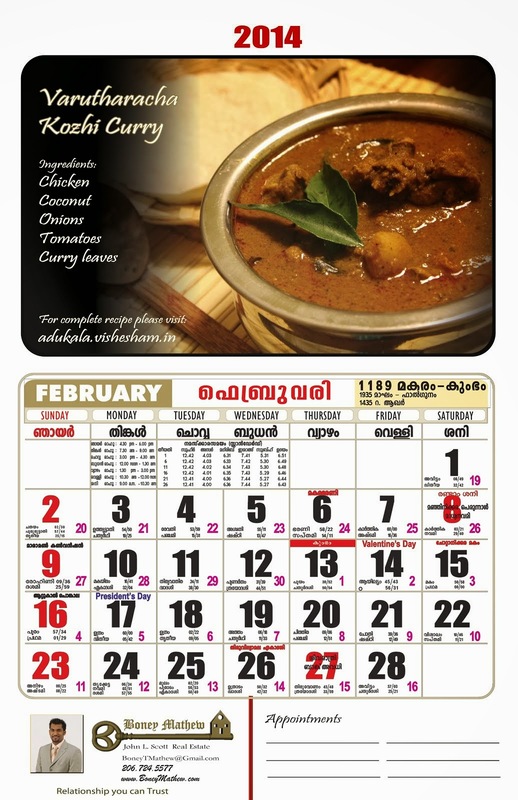 Theeyal is a very common dish to every household in Kerala. Its when Wikipedia defined it as a burnt dish, we also realized that it does mean that in literal terms ("Thee -Fire"). Theeyal can be made with several combination of vegetables, but this one is our favorite. * Vegetarians can make this theeyal with a combination of Ladyfinger(okra), shallots and potatoes or bitter-guard and shallots or eggplant and shallots. Roast the coconut and fenugreek seeds on medium heat until coconut turns brown. Keep stirring and make sure you don't burn the coconut. Then add chili powder and coriander powder and stir for 5 mins. The key to a good theeyal is browning the coconut with the masala without burning it. After this has slightly cooled, grind it to a smooth paste without adding any water. The oil will come out to make it a thick paste. Keep aside. Heat some oil in a deep pan. Saute the shallots, green chillies, drumsticks, potatoes and curry leaves for about 5-10 mins. Add the chopped tomatoes and tamarind pulp mixed with water and let it come to a boil. Add the ground coconut paste. Adjust the salt. Now let it boil and check if the drumstick and potato has cooked. Then add the prawns in the very end because they take very little time to cook. Boil on low- medium heat until the oil starts to show on the top. Theeyal is ready and serve with rice. Long time since we had anything in roasted coconut gravy. It looks so good. Mouth watery.